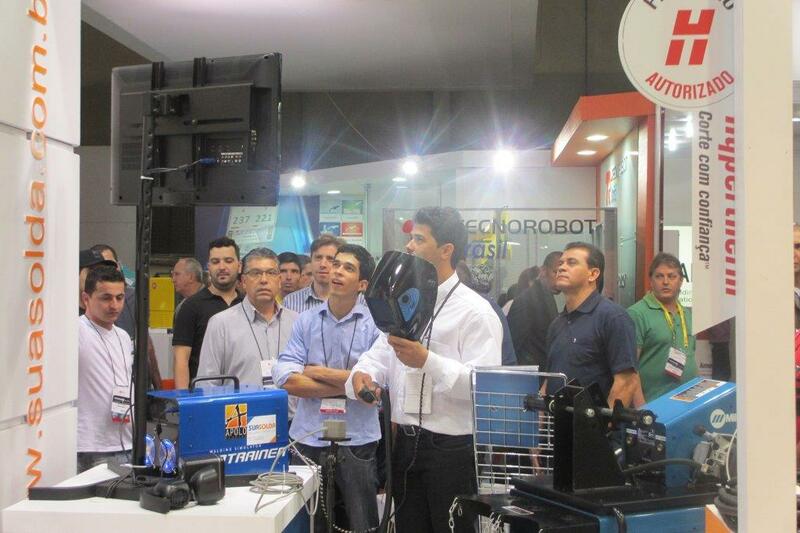 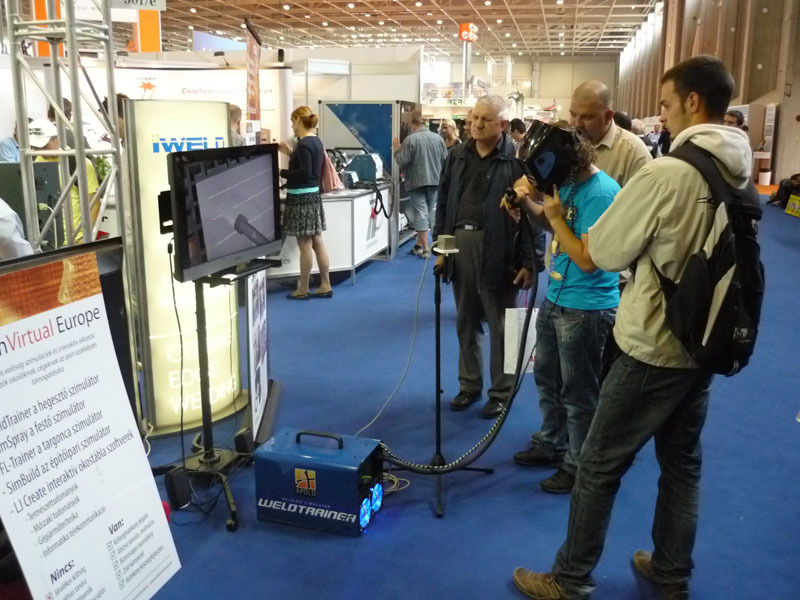 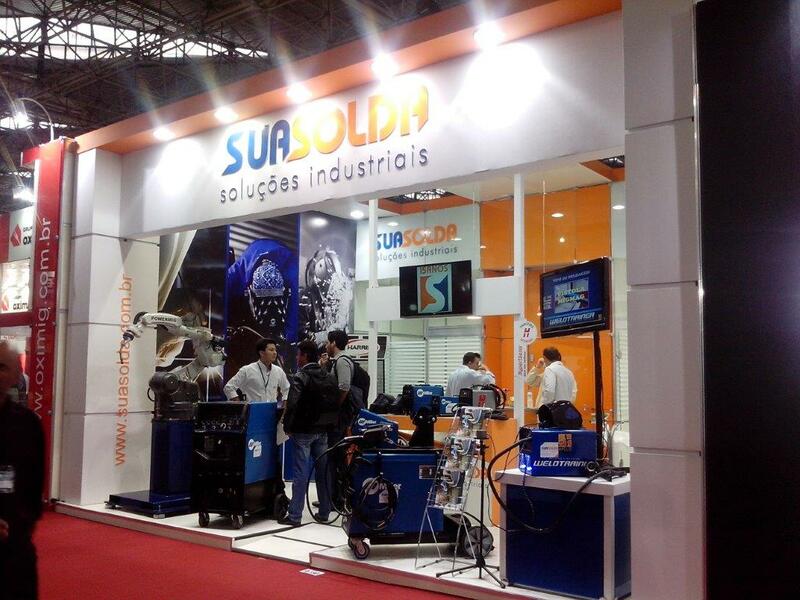 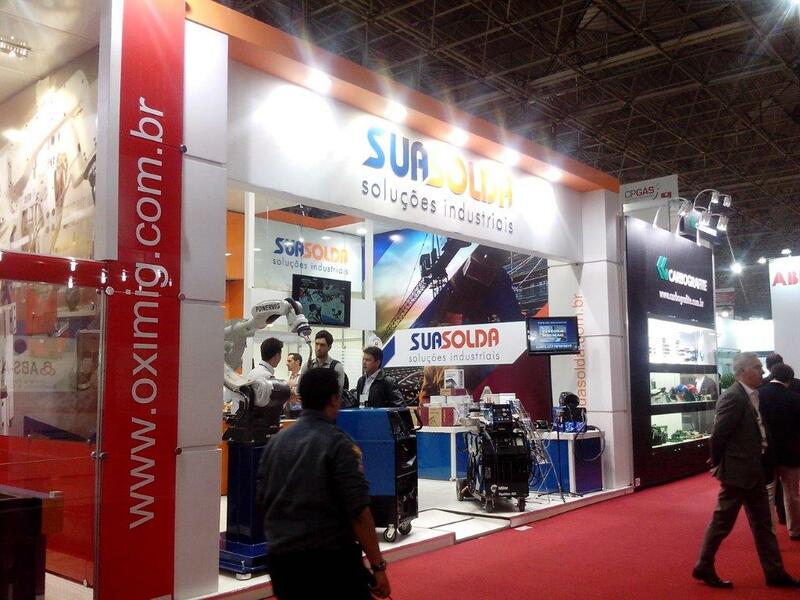 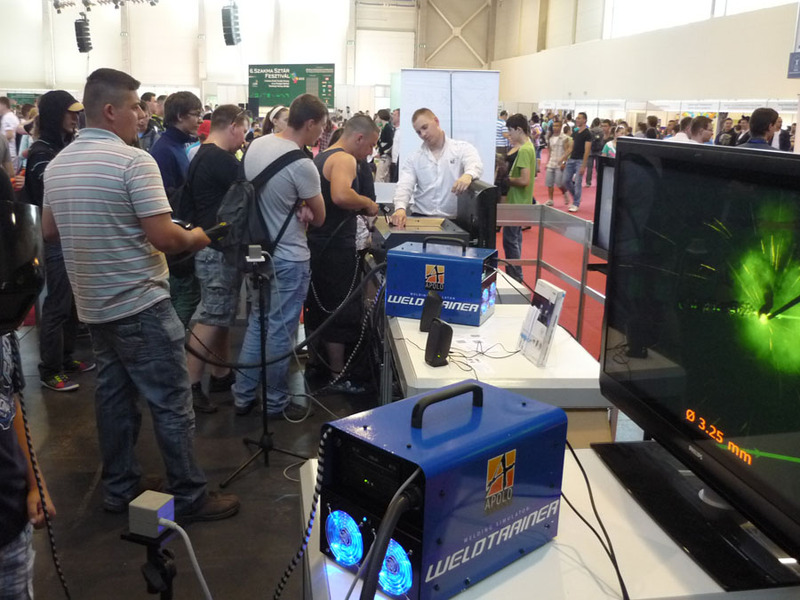 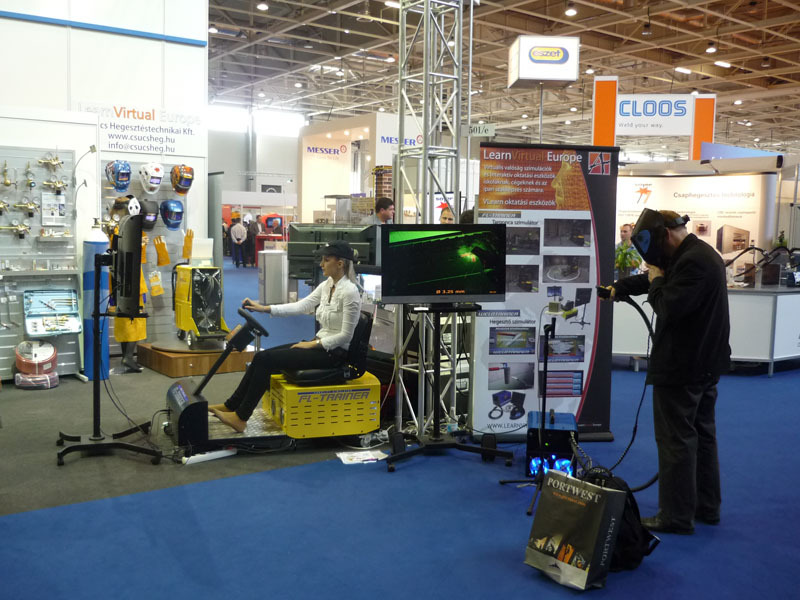 Our welding simulator in Brazil. 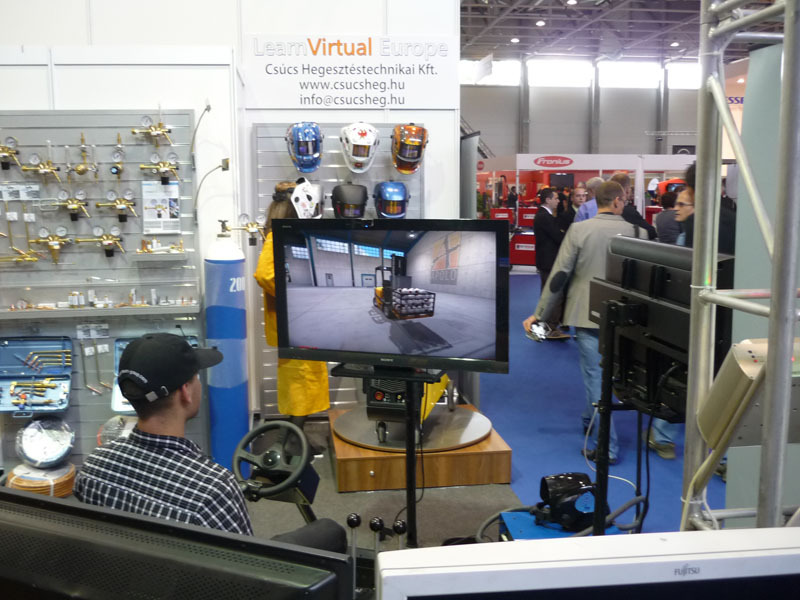 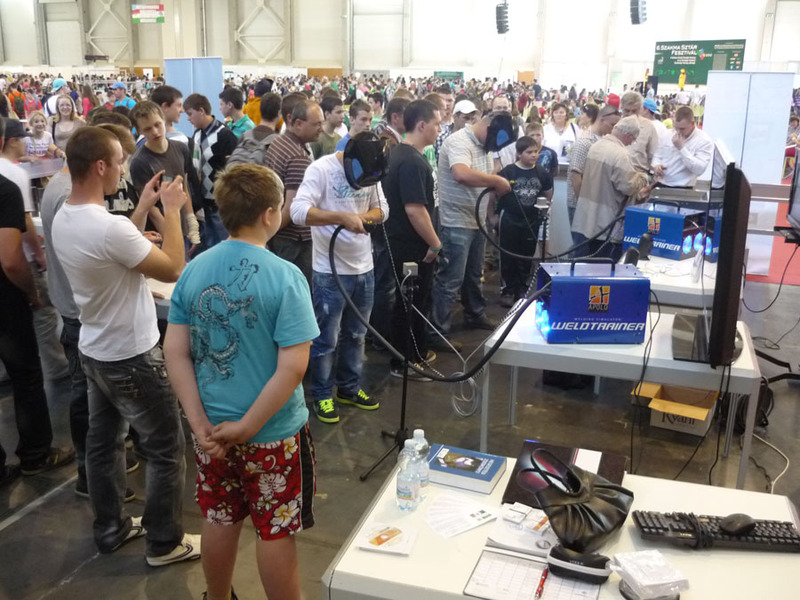 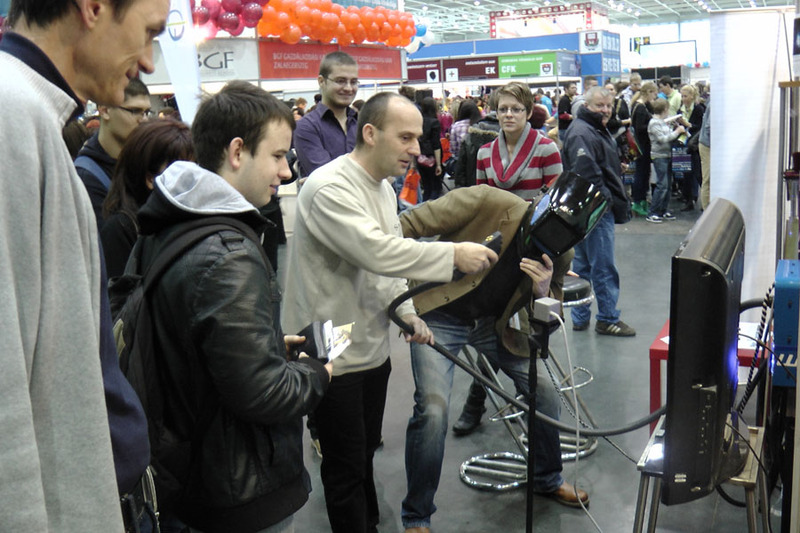 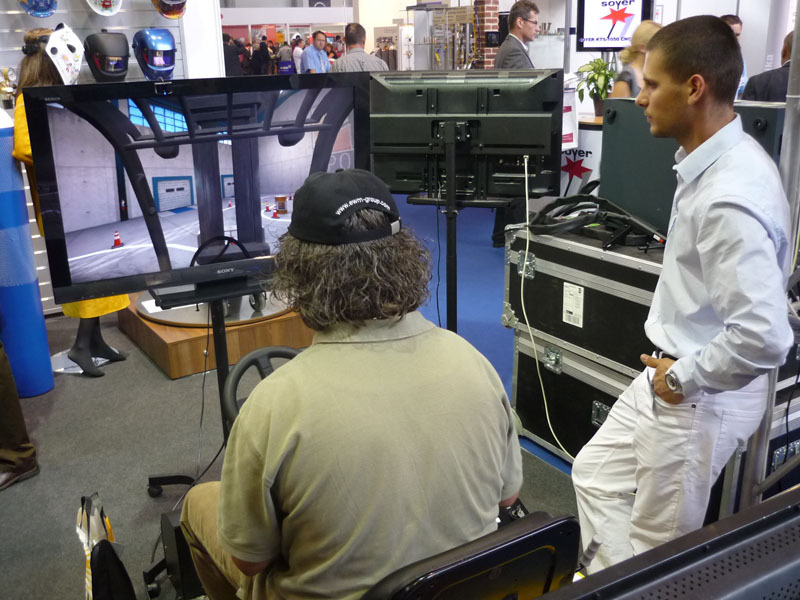 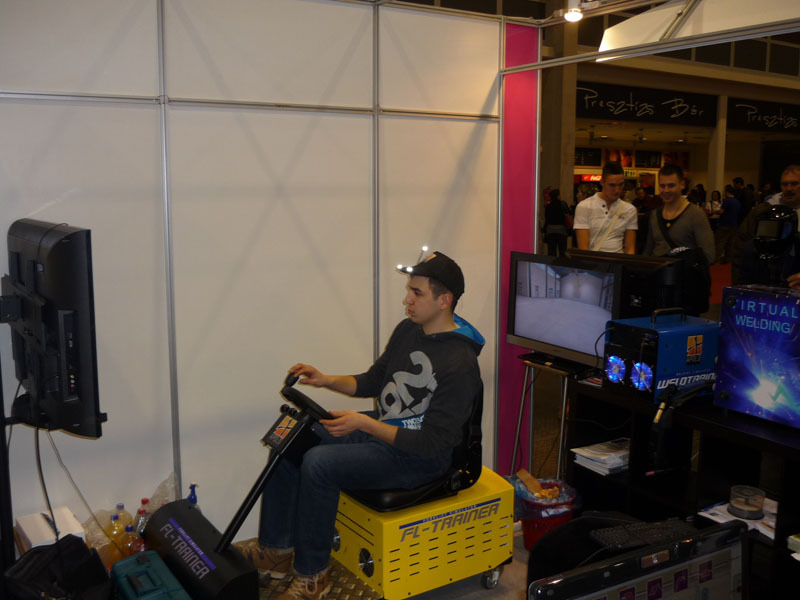 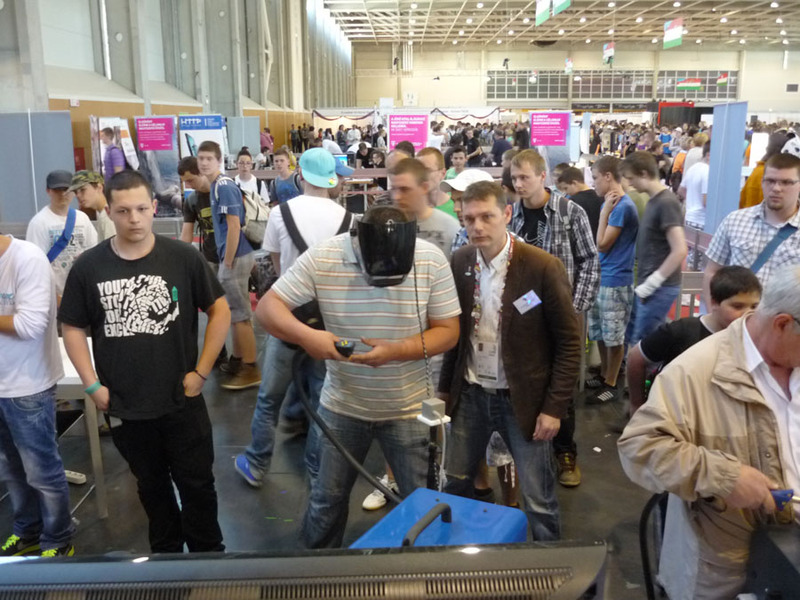 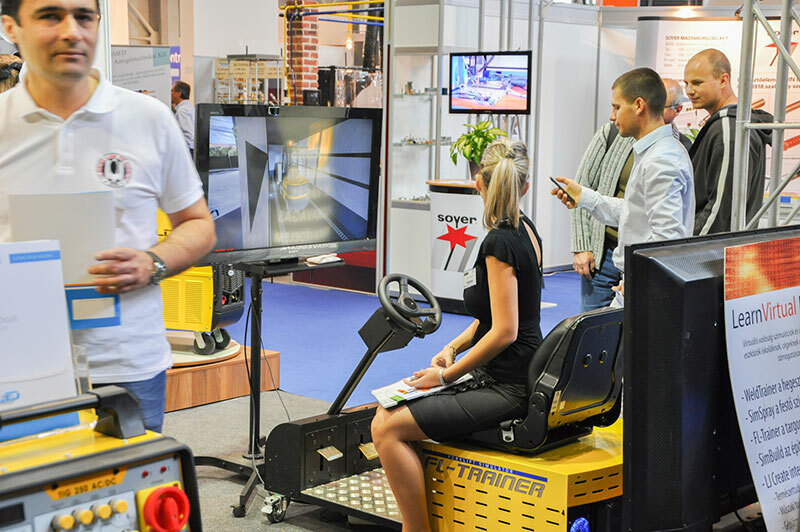 Some pictures from our simulators in Budapest, Hungary. 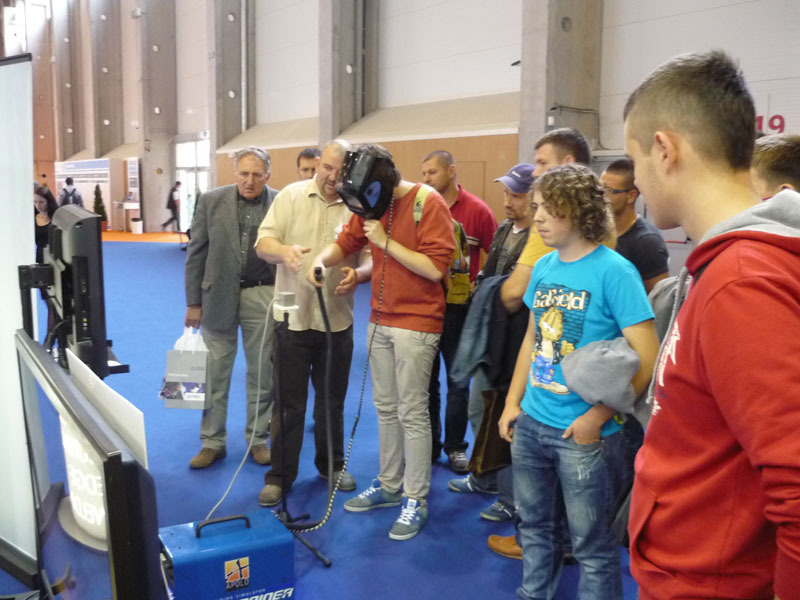 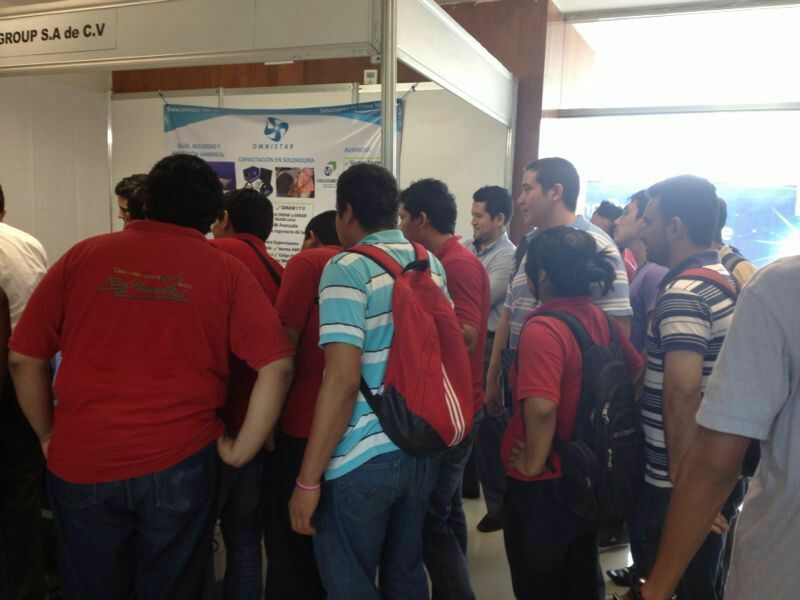 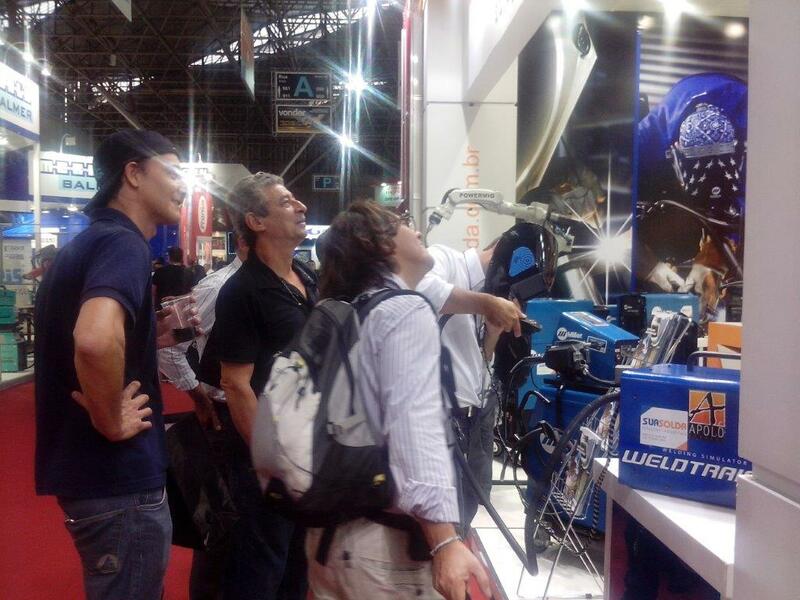 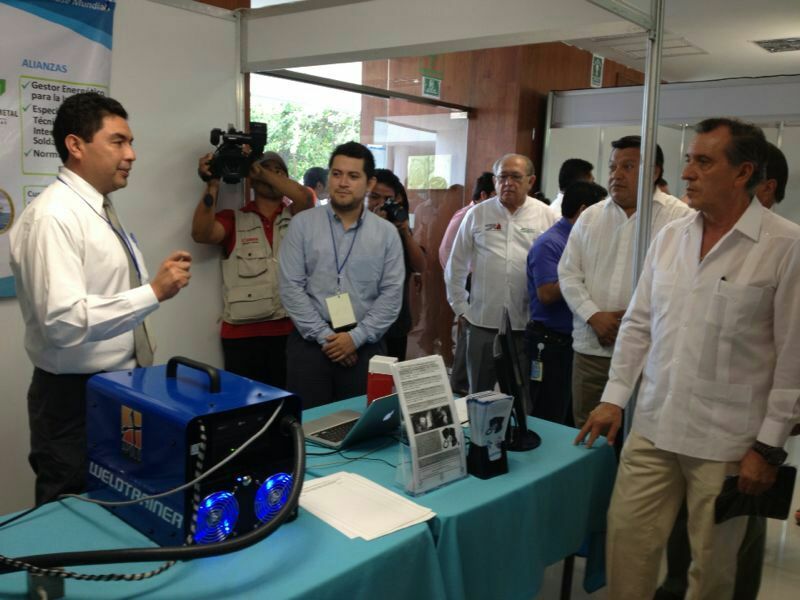 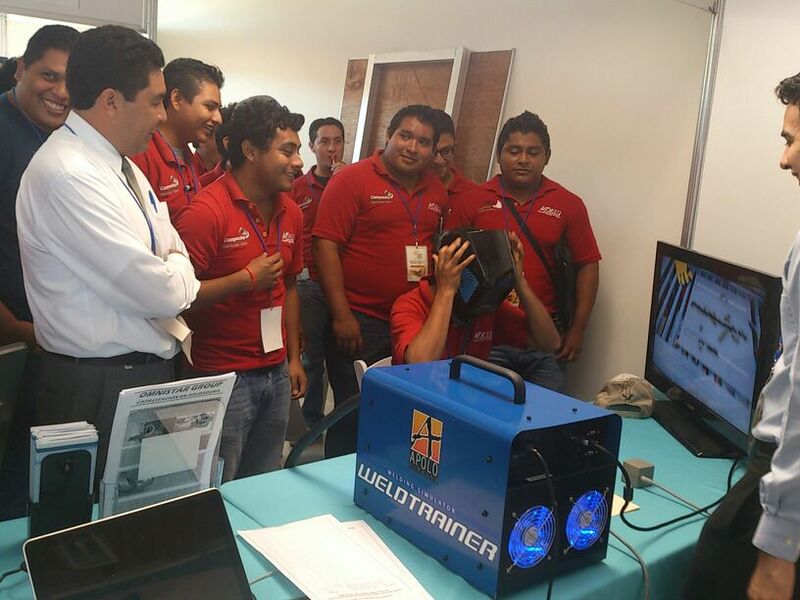 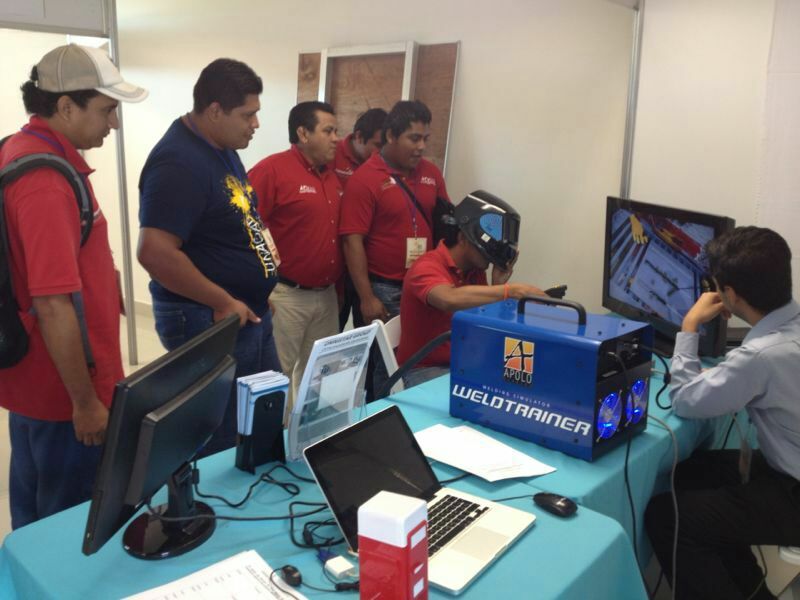 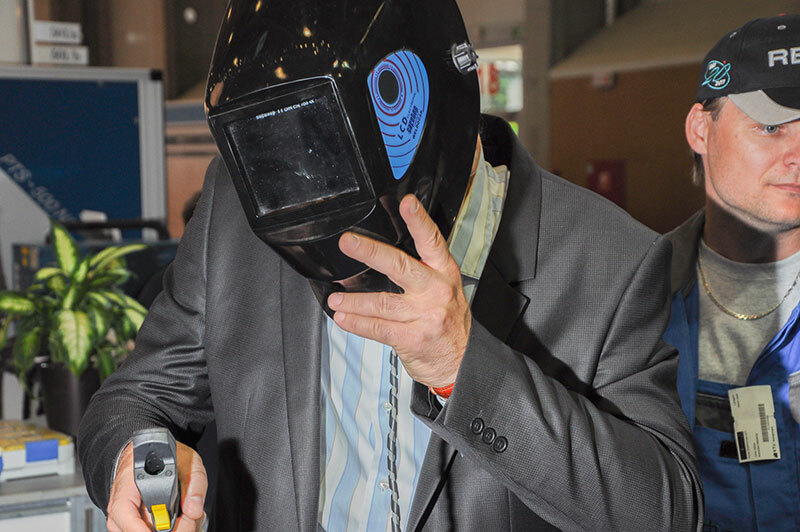 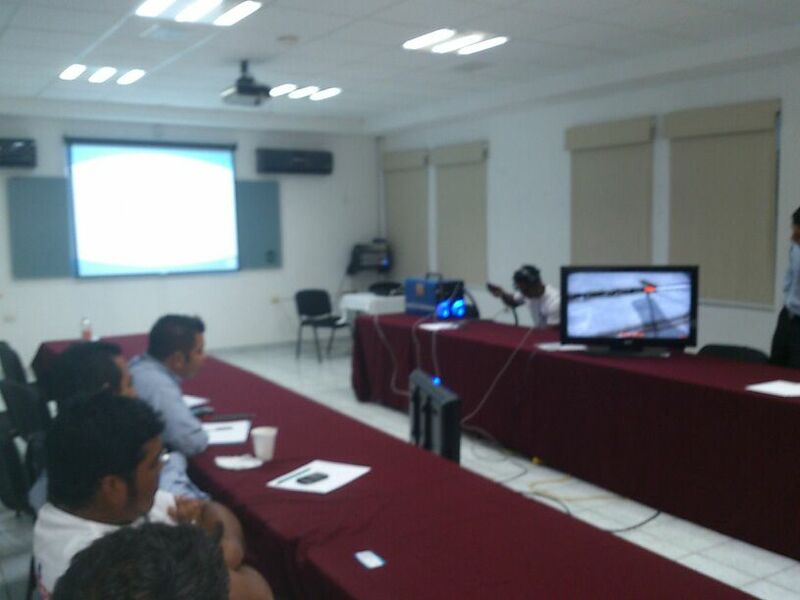 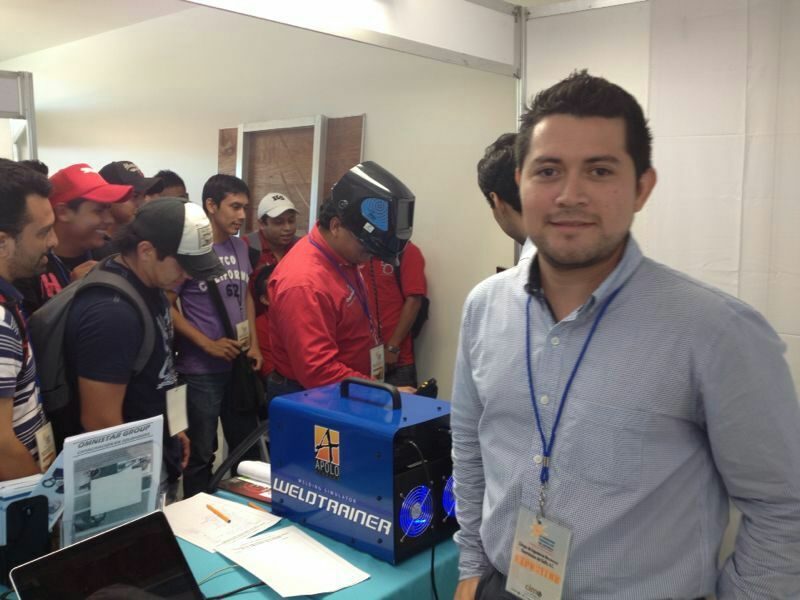 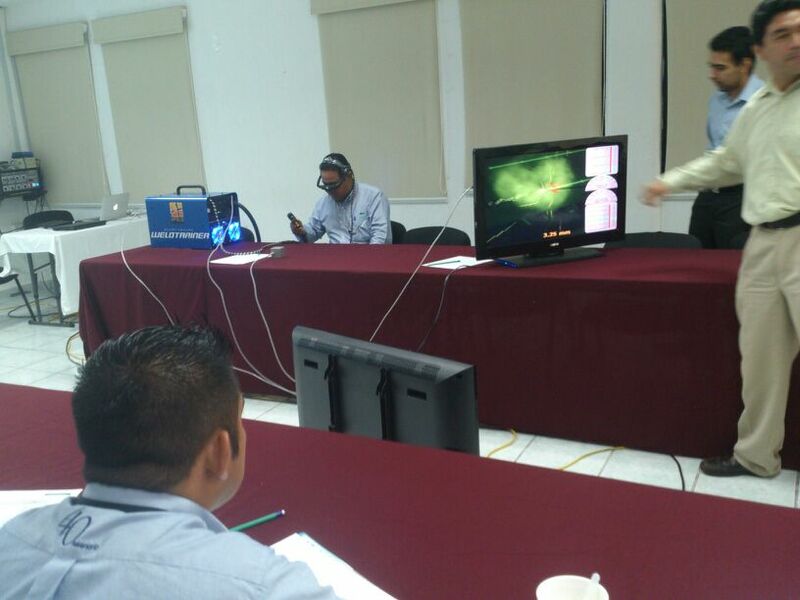 Images from the WeldTrainer demonstrations performed by our partner in Mexico, Omnistar. 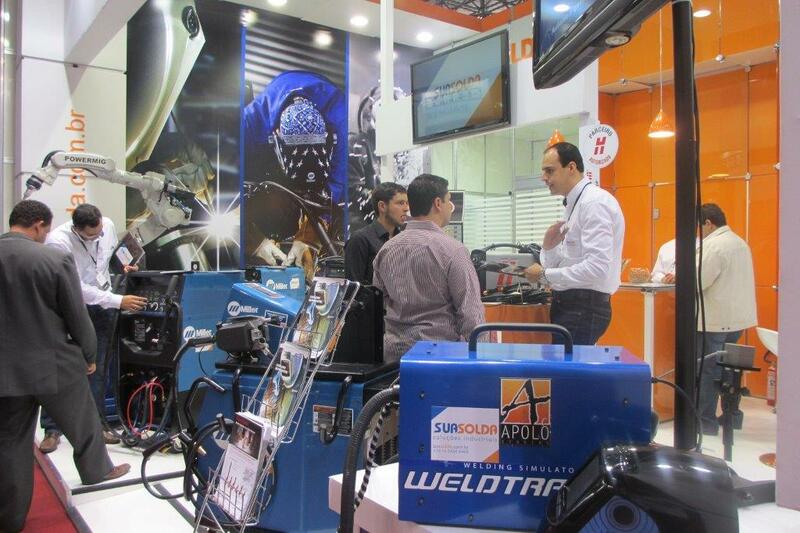 As usual, in Apolo Studios we keep on improving our products. 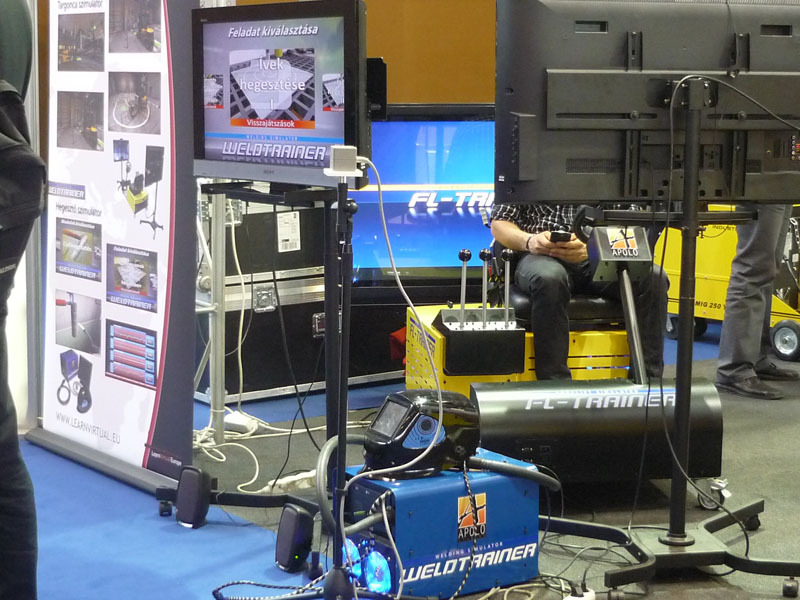 In this particular case, it has to do with the Weldtrainer and it makes reference to an important software update that will increase the educational quality of the Simulator: the Instructor Position. 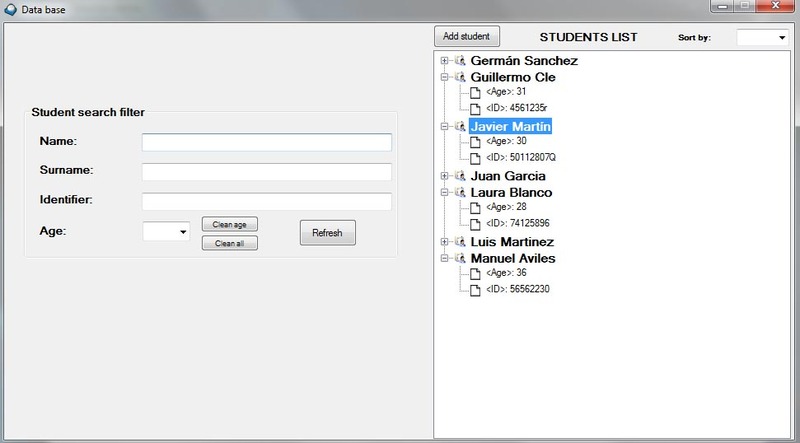 The Instructor Position comprises an application that provides the ability to control the user's progress through a series of report. 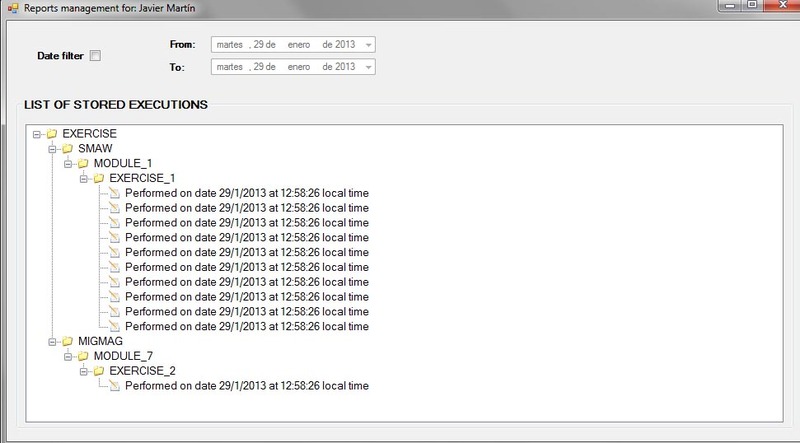 In this link, you will be able to see an example of a report generated by the application. 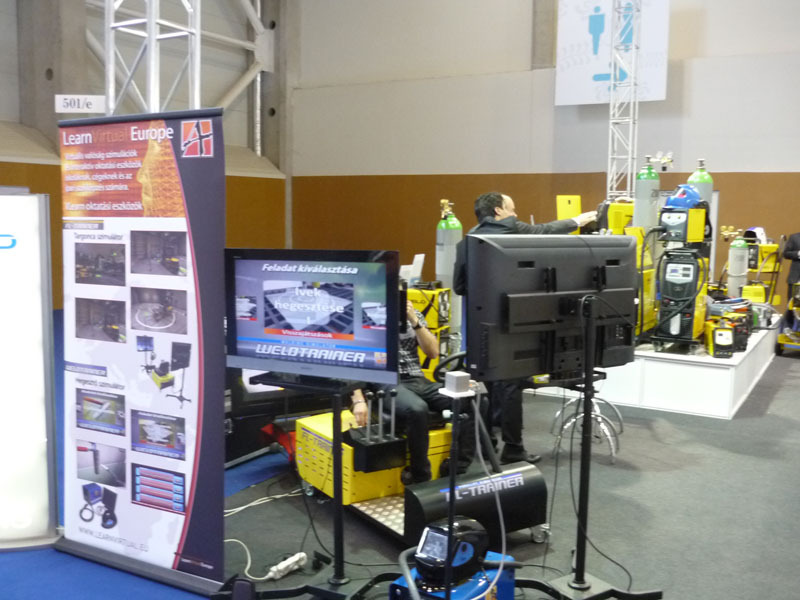 Apolo Studios, distinguished company of the month by Iberdidac, Spanish Association of Educational Material.